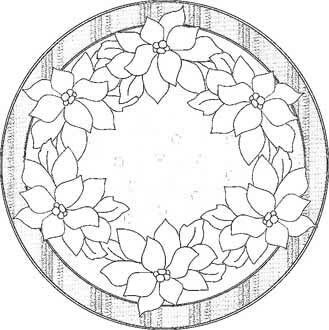 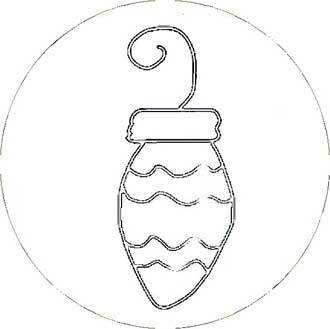 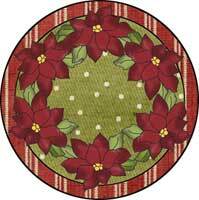 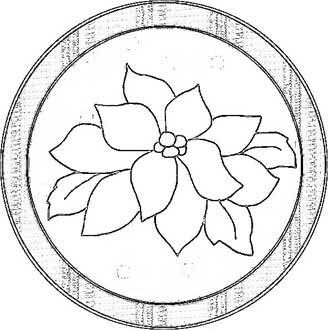 These round ornaments were designed to be used on a 3-inch wood disc that can be purchased at craft stores. 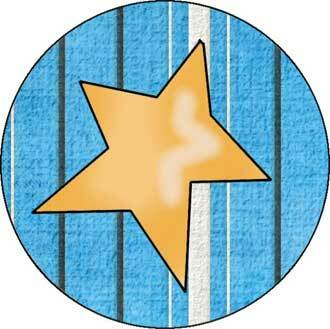 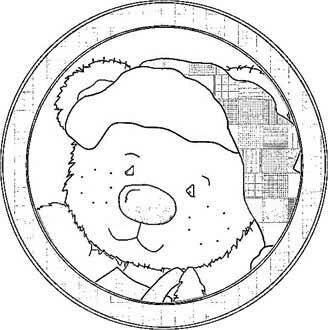 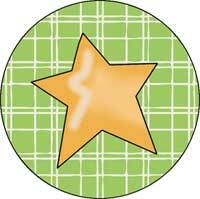 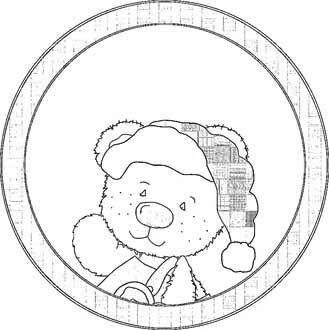 Print the pattern, then using carbon paper, transfer the pattern to the wood disc. 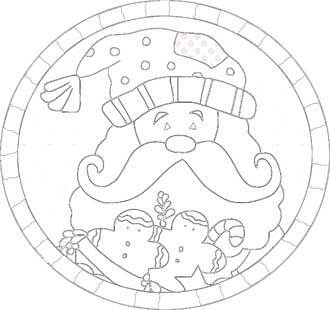 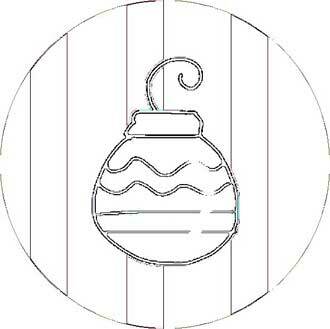 The ornament is then ready for painting, using the full color ornament pattern as a guide for colors. 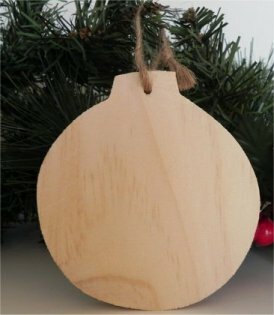 Craft enough for a whole tree or personalize the ornaments to give as gifts. 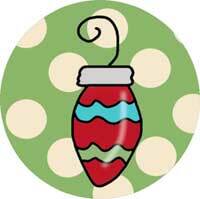 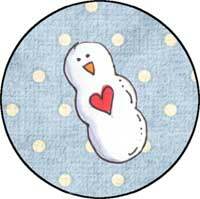 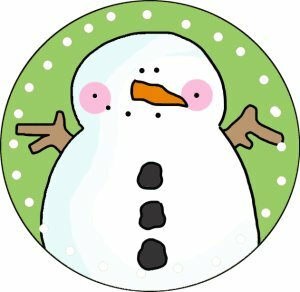 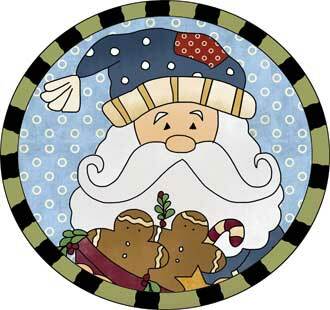 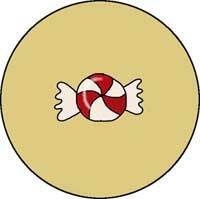 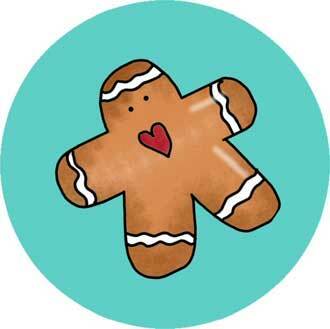 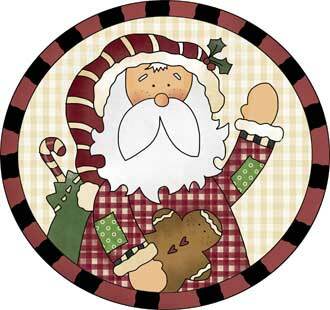 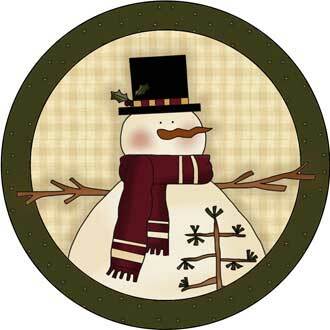 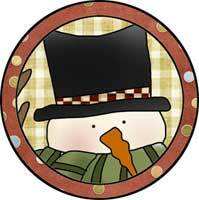 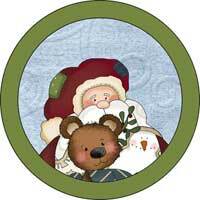 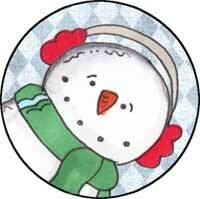 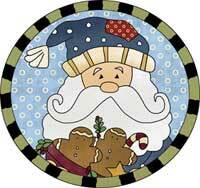 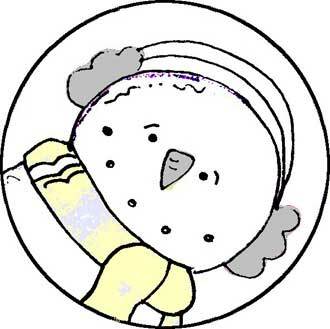 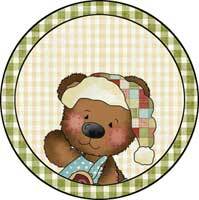 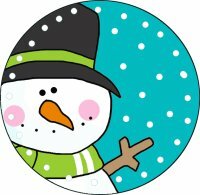 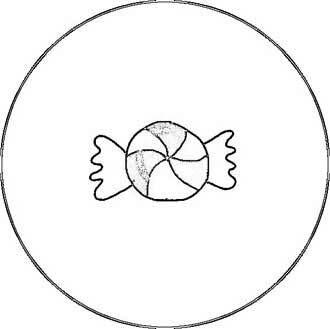 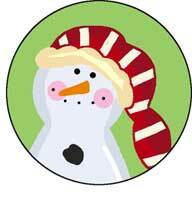 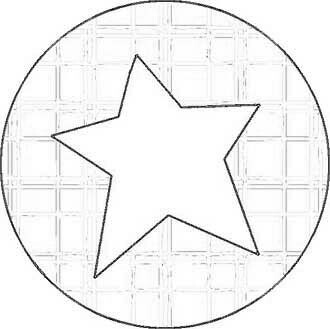 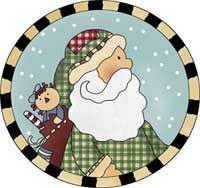 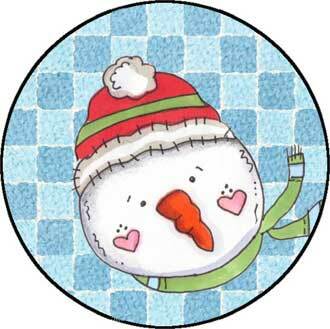 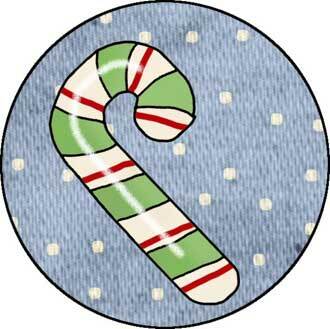 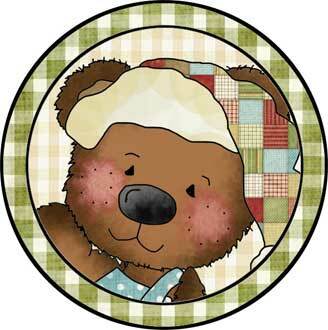 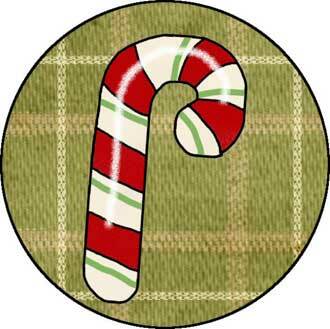 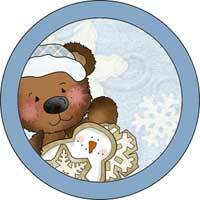 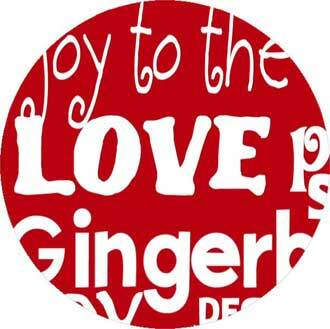 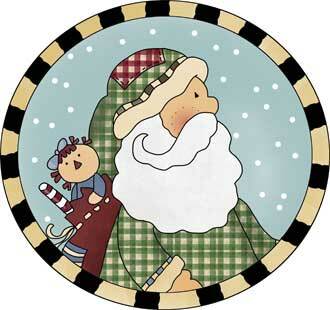 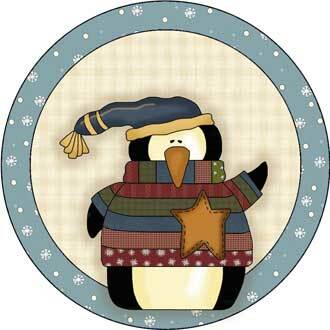 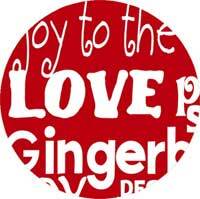 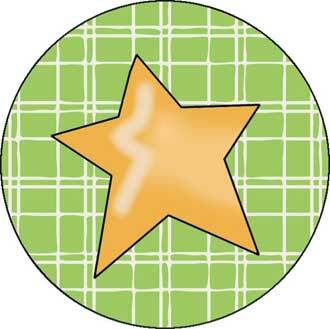 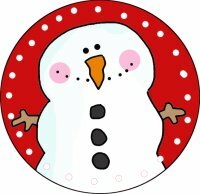 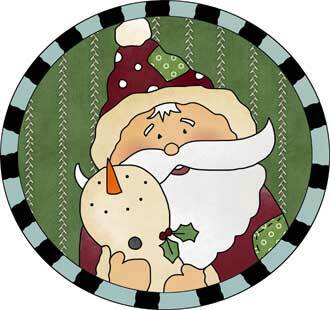 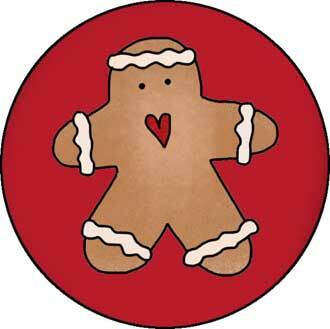 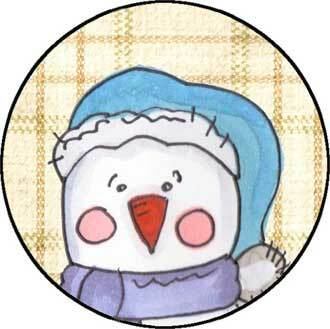 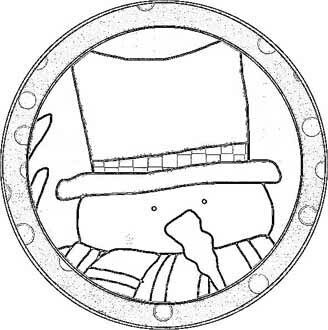 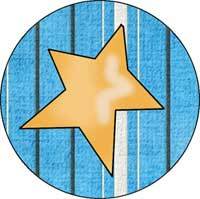 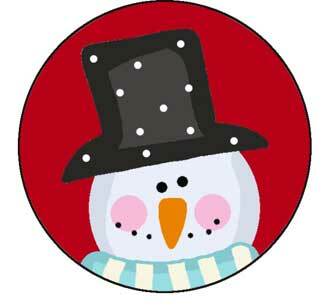 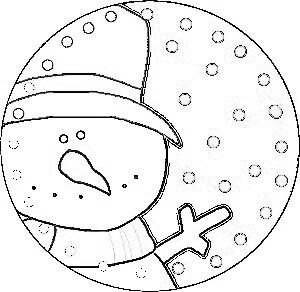 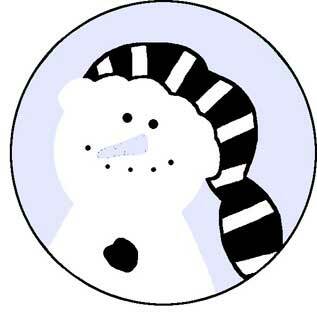 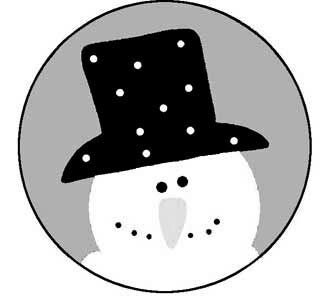 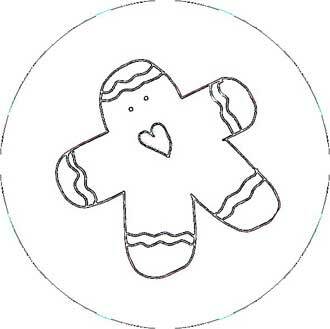 These round images can also be used for cupcake toppers, magnets, stickers or tags. 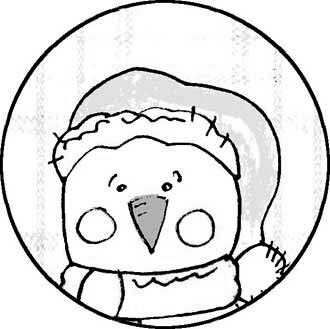 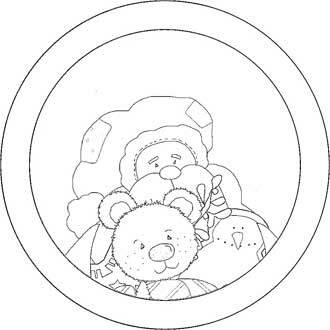 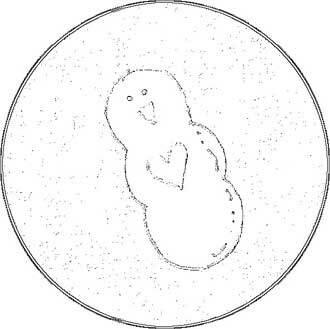 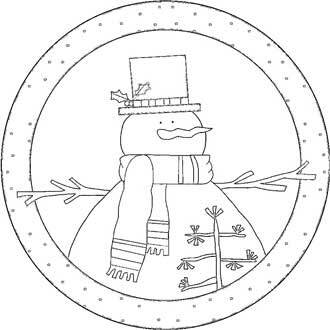 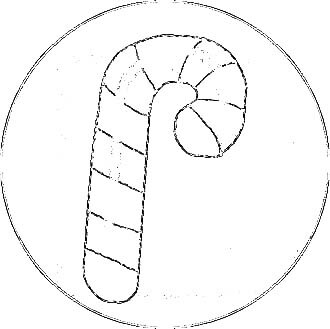 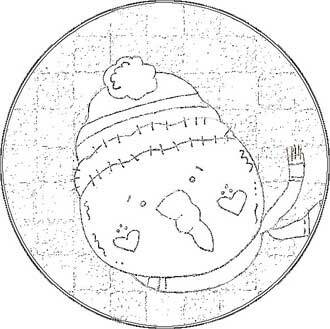 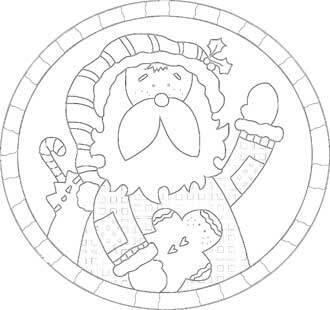 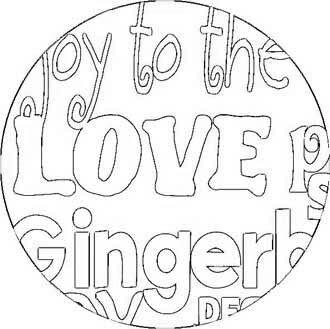 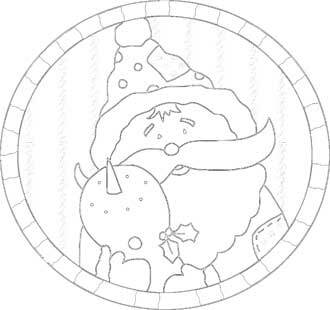 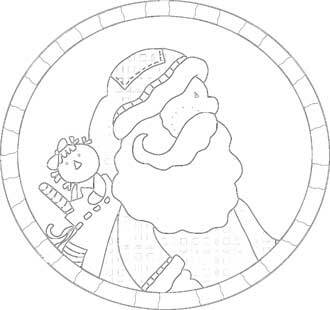 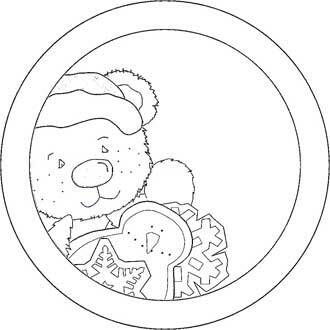 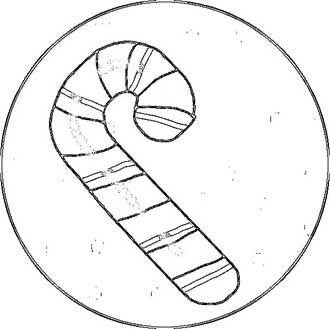 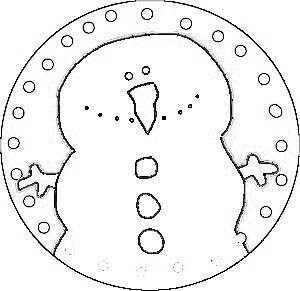 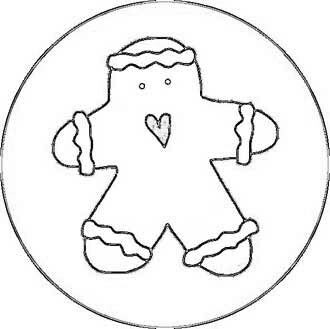 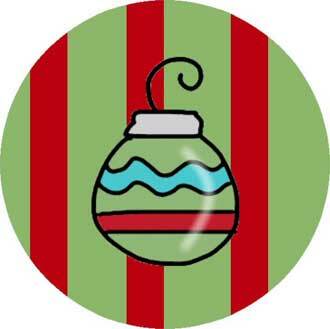 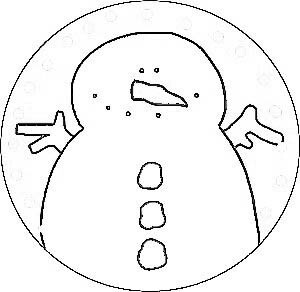 Or as a Christmas activity for the kids, print each ornament twice (print the name to get the colored version, the line art for a version they can color). 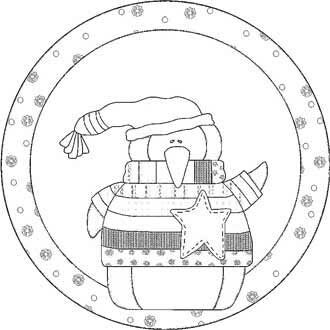 After the kids cut each one out, use double-sided tape or glue the ornaments together back to back. 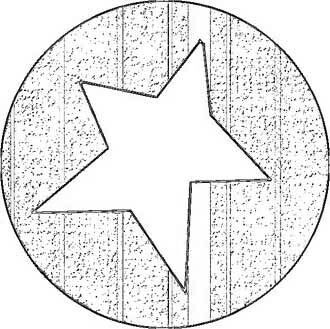 Cardstock might work better than printer paper. Punch a hole and string with ribbon or jute. 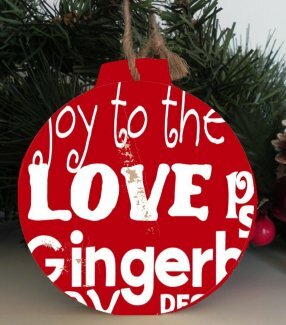 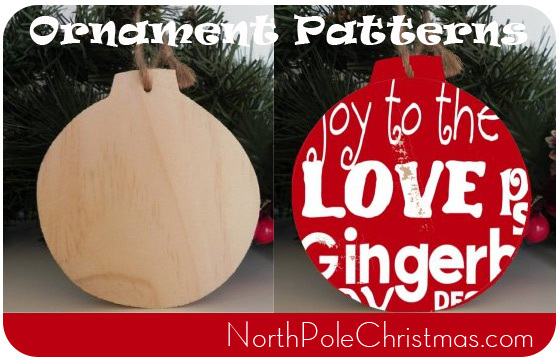 3-inch wood circles that you can purchase are a great fit for these ornaments. 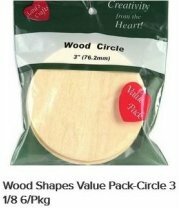 You can find the wood circles at your local hobby store. 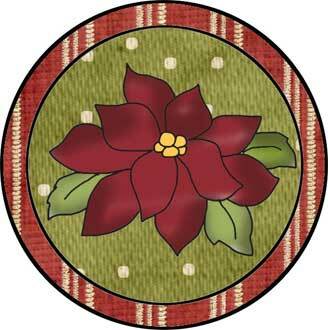 20 more round ornaments - Click here!